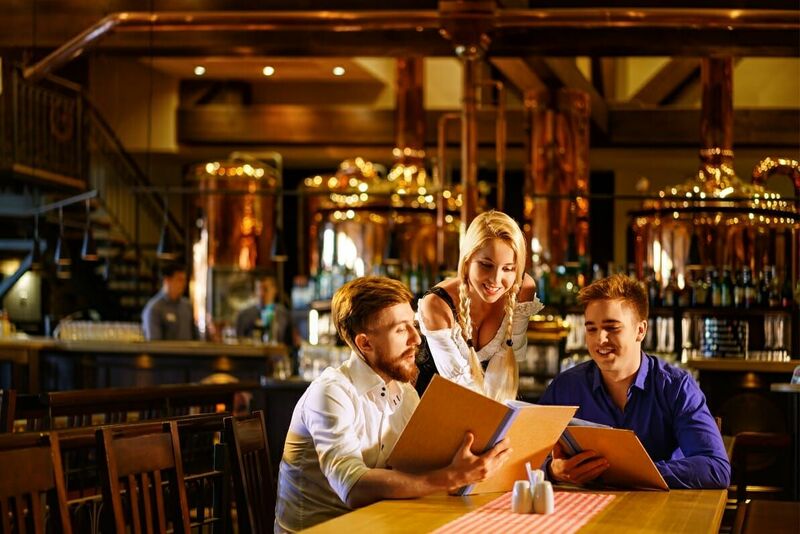 Financial modeling for restaurants is based on several key assumptions such as the number of seats, the average turnover of seats, food bill per seat or table, drink bill per seat or table, and a combination of fixed and variable costsFixed and Variable CostsFixed and variable costs are important in management accounting and financial analysis. Fixed costs do not change with increases/decreases in units of production volume, while variable costs are solely dependent on the volume of units of production. 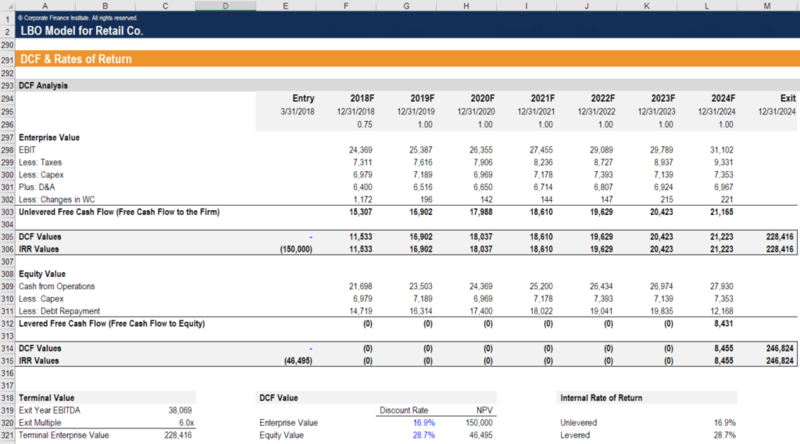 This guide teaches an analyst the fixed vs variable cost methods. The economics of a restaurant comes down to how many seats are turned over each day, the average bill size, the cost of food and beverages, labor, and rent. Most restaurants have very thin margins and capital expendituresCapital ExpendituresCapital expenditures refer to funds that are used by a company for the purchase, improvement, or maintenance of long-term assets to improve the efficiency on new builds may be challenging to earn a returnReturn on Total CapitalReturn on Total Capital (ROTC) is a return on investment ratio that quantifies how much return a company has generated through the use of its capital structure. This ratio is different from return on common equity (ROCE) as the former quantifies the return a company has made on its common equity investment. on.